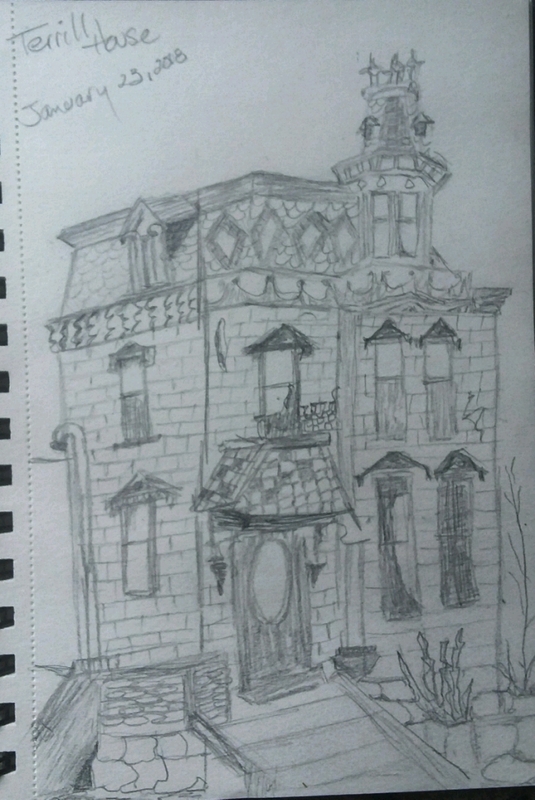 Abandoned Victorian house near where I live. Soon to be gone. I don’t know much about the history. Here’s a link to a short blurb about the house - http://matawanhistoricalsociety.org/david-ryer-house/. Now windows are boarded up in places, paint is peeling, etc. supposedly the inside is in bad shape too. I've always wanted on, but it's not conducive to apartment dwelling. Thank you so much. I tried to find out more, but couldn't. What a shame to have lost it. Great article. What a grand house too.